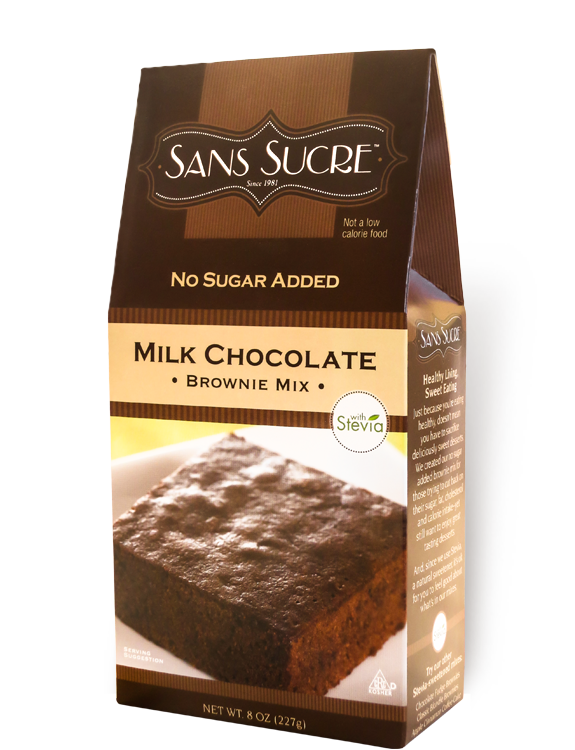 Savor the chocolatey goodness of these no-sugar-added brownies. Our secret? Hand-selected, quality ingredients, like rich, European-style Dutch cocoa (which also happens to be low in fat). Ingredients: Enriched Flour (Wheat Flour, Niacin, Iron, Thiamin Mononitrate, Riboflavin, Folic Acid), Sorbitol, Maltodextrin, Buttermilk, Cocoa (Processed With Alkali), Egg White, Soy Lecithin, Nonfat Milk, Sodium Bicarbonate, Calcium Phosphate, Natural Flavor, And Stevia Extract (Rebiana).